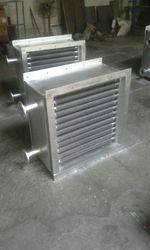 Leading Manufacturer of textile machine radiator and textile radiators from New Delhi. We bring high performance Steam Heaters to our valued clients. These steam heaters find their applications in diverse industrial applications, such as textiles, pharma and plastic, in equipment like tray dryers, fluid bed dryers and spray flash dryers. We manufacture these steam heaters in our state-of-the-art facility by using modern technologies and maintaining rigid standards of quality. 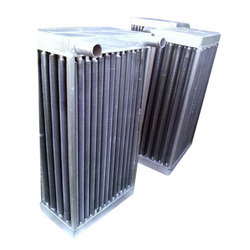 Looking for Textile Machine Radiator ?